Australia is really rejecting all the basic tenets of civilization and is moving ever closer and closer to simply an authoritarian government. Australia is rejecting the foundation of a FREE SOCIETY by rejecting the presumption of innocence and assuming you are just guilty while shifting the burden to you to prove you are innocent. 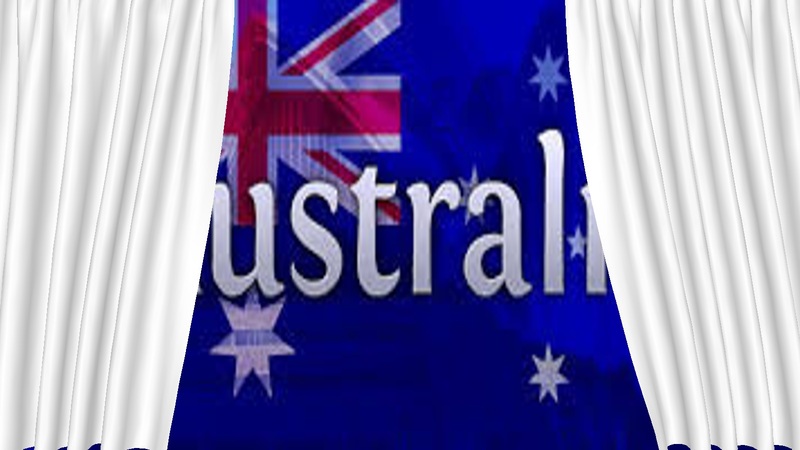 Australia has rejected the fundamental principle of a FREE SOCIETY and is now crossing into the zone of an authoritarian regime that is unfit for consideration of capital investment. This is a BLUNT statement, but it is one that indeed is shocking to have to even write. Australia is making it that anyone convicted of any crime whatsoever that they can call a “criminal” will have the burden to explain how they got all the money in their life. In reality, Australia has restored the very greed of the state that led to the abuse of the rule of law that even led to the both the English Civil War and the American Revolution. The English system was stark. If you were charged with a felony, of which there were over 200 such crimes that did not need to be violent, then you were sentenced to death and the king confiscated all your property. Your family was thrown out of the street. This is where torture entered the legal system. If you confessed, then you were granted a swift death and the King took all your property. Even entering a plea of not guilty would result in the confiscation of all your property. People would stand there and refuse to enter a plea. The king would then torture you. Many people endured the torture to save their families. This is the policy now adopted by Australia. Under a national scheme, the government gets to confiscate ALL your assets if you are convicted of a crime. Of course, this now creates the incentive to deny people the right to any fair trial and the average conviction rate of 90% will now surely rise to match that of the United States which stands at around 99%. Unfortunately, a Senate committee unanimously recommended the “unexplained wealth” legislation be passed despite concerns being raised by the Law Council and Civil Liberties Australia. It is shocking that Australia would even contemplate such legislation that would force people convicted of crimes to prove that their wealth was derived from legitimate sources. The way this will be enforced is clear. You can be convicted of drunk driving and then have to prove all your assets are derived from legitimate sources. There will be NO requirement to establish any nexus between the crime being charges and the possession of assets. Banks will be forced to hand over any information they have on the unexplained wealth of a convicted person in Australia. The Police Federation has been lobbying for this type of legislation so they can fill their coffers and pay their pensions. New Zealand – Welcome to the South Island?